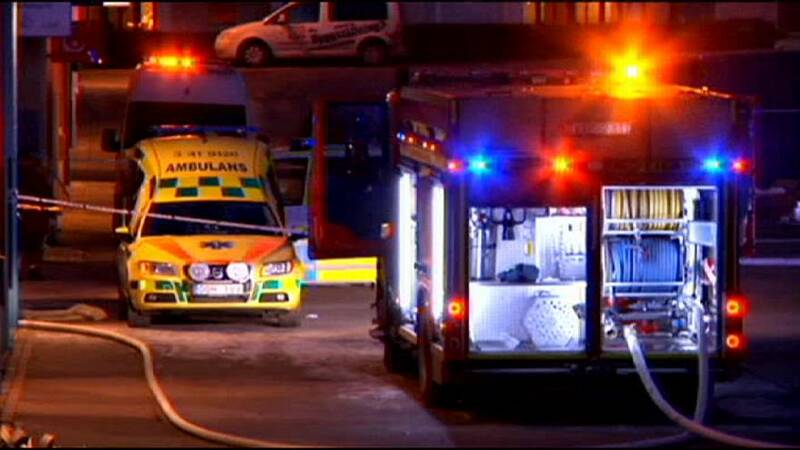 Swedish police are treating a fire at a mosque in the town of Eskilstuna as arson. Five people were reportedly injured in the attack, which happened on Thursday afternoon. The mosque is located on the ground floor of a building. Up to 20 people were inside when the fire broke out. The attack comes amid an intense debate over immigration in Sweden. The debate is pitting the far right, which wants to cut the number of asylum seekers allowed into the country by 90 percent, against mainstream parties – who want to preserve the Nordic country’s liberal policy.